Erwin Portis, Sr., beloved band director and successful businessman, passed away this past Friday, March 25, 2016. He was 70. Prior to being bit by the entrepreneurial bug, Erwin was best known for his successful role as marching band director for both James Madison High School and Evan E. Worthing High School. 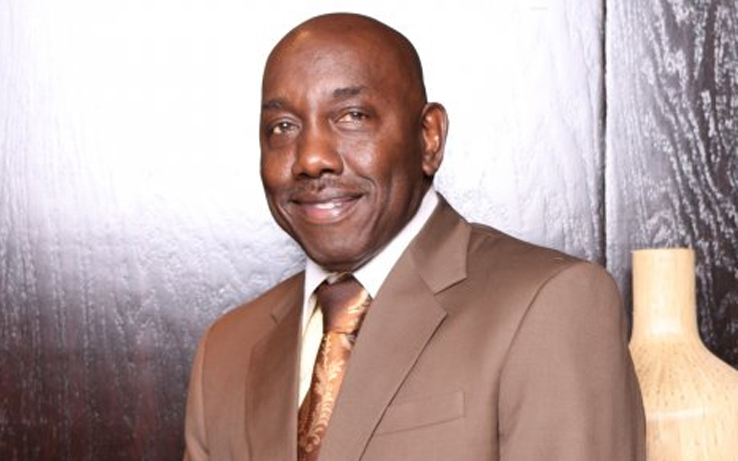 Erwin served as band director at both Houston ISD schools for a combined 28 years. After leaving HISD, Erwin ventured into the area of entrepreneurship and found success in the area of network marketing. He grew to become one of the most well-known industry leaders, and for well over a decade helped thousands of individuals transform their lives and learn how to succeed in the network marketing industry. In 2009, he and his wife Twiler reached the level of millionaire status through direct sales in the network marketing industry. 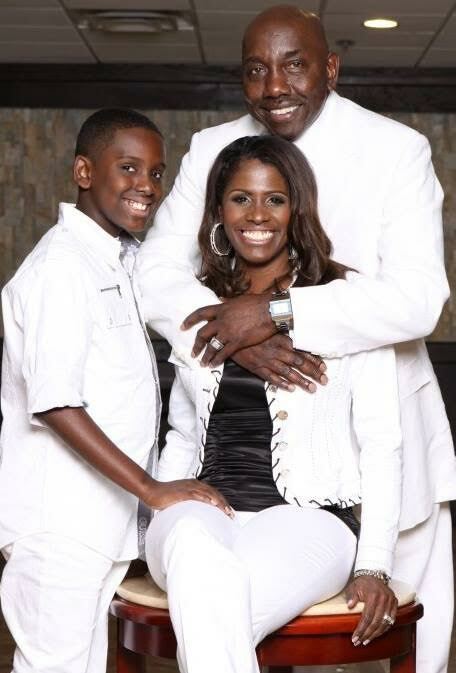 Erwin and his wife were featured on BlackEnterprise.com, in a January 2016 article entitled “Houston Power Couple Positions Entrepreneurs For Financial Increase,” where they discussed how they became super successful with network marketing and what they believed was the #1 factor that blocks the flow of financial increase. Prior to his passing, Erwin was a sought after business professional who had built distribution networks of over 110,000 people in the U.S. and six other countries. Erwin and Twiler partnered with Total Life Changes, Inc., in December 2014 and soared to the top of the organization in record time. Their partnership was responsible for launching the entire U.S. market. Erwin is survived by family and friends who will dearly miss him. Erwin and Twiler recently celebrated 20 years of wedded bliss. He leaves behind a son, Erwin Devon. Erwin was a great husband and father, but for many others he served as a brother, uncle, band director, leader, mentor, inspiration and friend. Erwin was a man of great strength and character. He was known as a man who went out of his way to help others. He will be missed. Services will be held on Saturday, April 2, 2016 at Fountain of Praise Church, 13950 Hillcroft, Houston, Texas 77085. The viewing will be from 9-10 AM, and the funeral service will be from 10-11:30 AM.